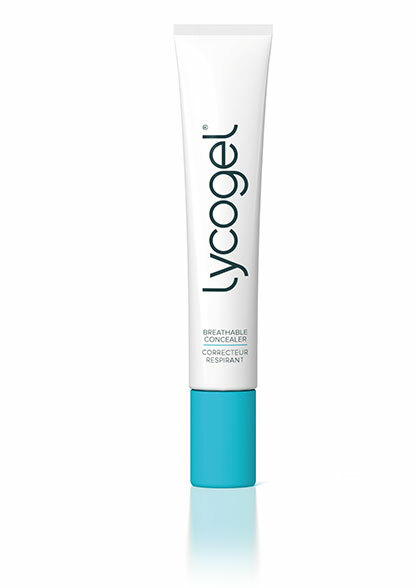 Energize and protect the skin with this clear balm that’s packed with health benefits. 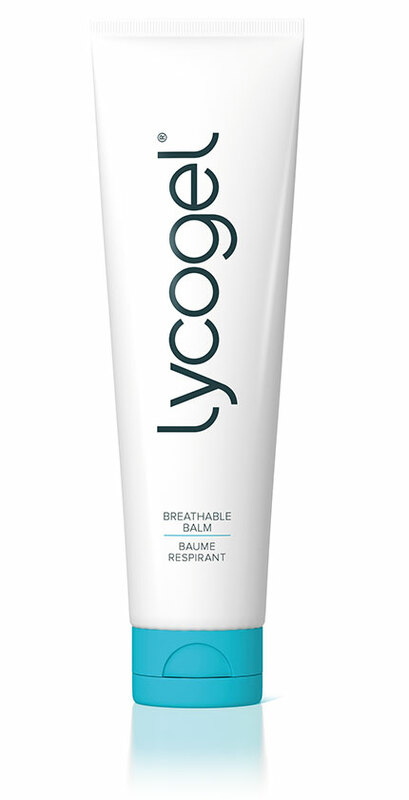 Designed for those who want to take advantage of our revolutionary LYCO-Complex without the coverage. Product size: 60ml / 2 Fl Oz. 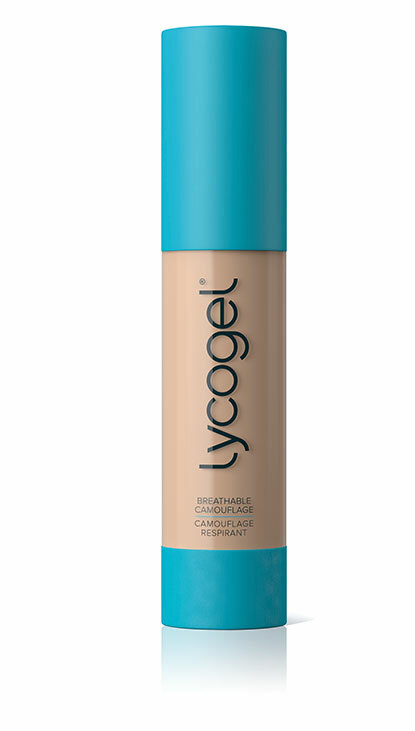 Enjoy this luminous light coverage that gives the skin a healthy vibrant glow. Perfect for when you need light coverage and a little brightness to keep you looking radiant throughout the day. Apply a small amount of product to fingertips and spread evenly on skin. Reapply as needed. Product size: 30ml / 1 Fl Oz. 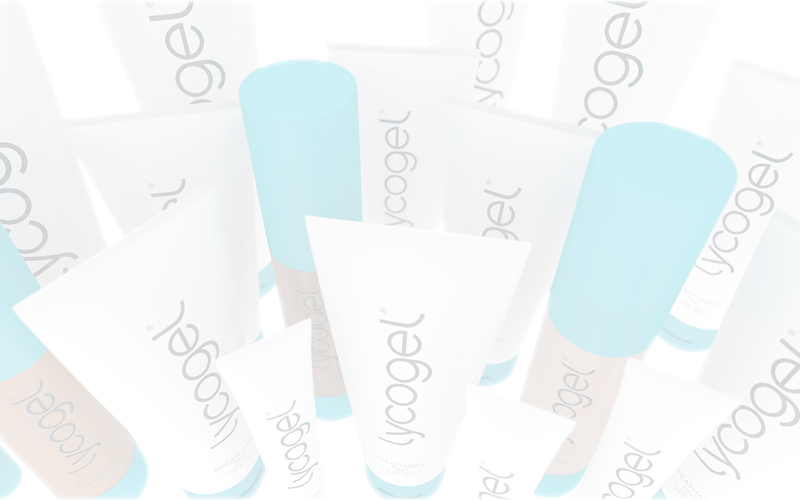 Overcome any skin problem with this buildable coverage that features an elegant matte finish. Our Breathable Camouflage comes in 12 different shades, and can be mixed and layered to suit your coverage needs. Enjoy a long lasting flawless look that you can maintain throughout the day. Apply one pump of product to clean fingertips and spread evenly on skin. Once the first layer has dried, add more Breathable Camouflage as needed. When you add an additional layer, apply product on face using a patting technique. Allow one to two minutes to set. Product size: 20ml / 0.7 Fl Oz. Get maximum coverage to tackle blemishes and highlight the skin’s natural beauty. This coverage is perfect for everyday use giving your skin a balanced natural look. Simply apply under the eyes or to other areas that need attention. Apply a small amount with fingertips around the eyes and anywhere where coverage or extra highlight is needed. 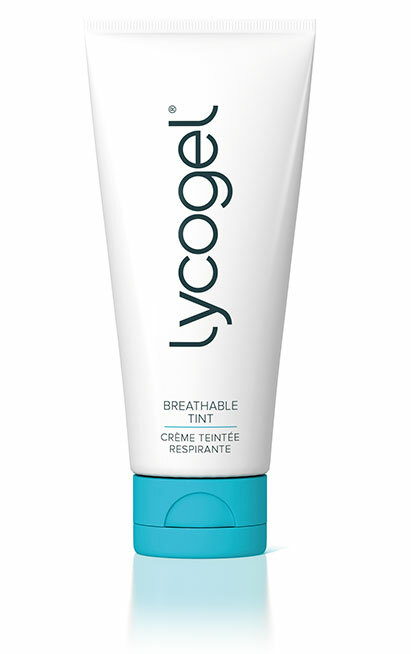 Often one layer is sufficient, but Breathable Concealer can also be layered as needed using patting technique. Allow one to two minutes to set. Product Size 7.4ml / 0.25 Fl Oz.